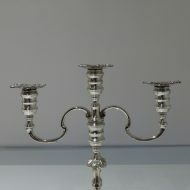 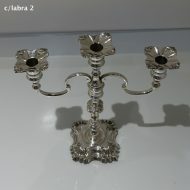 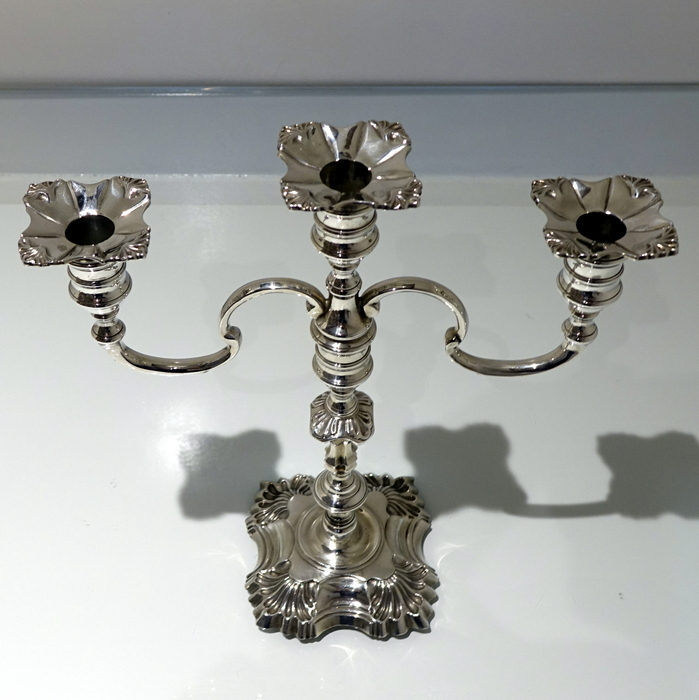 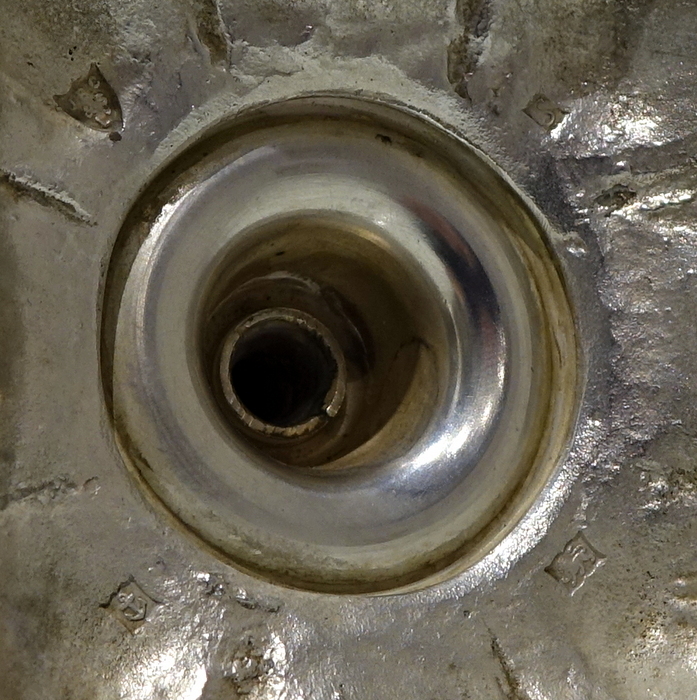 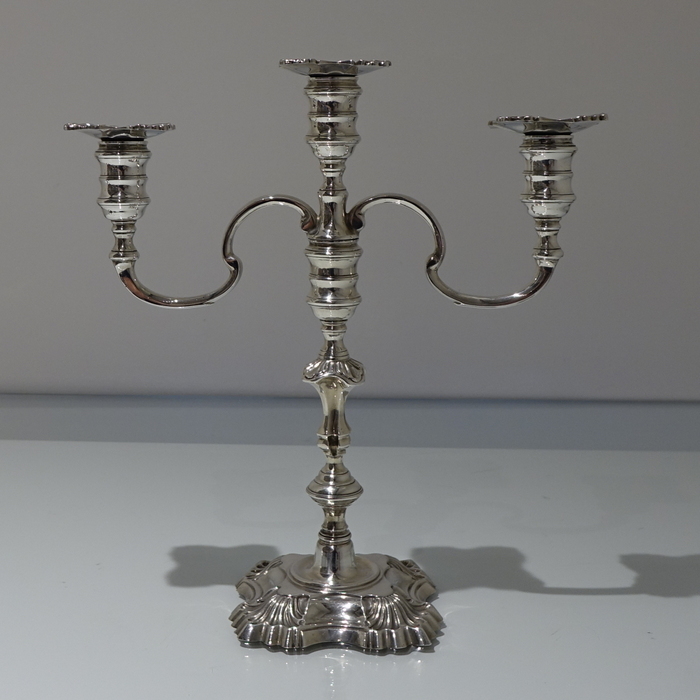 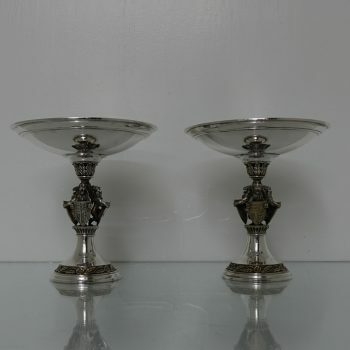 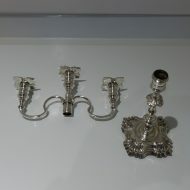 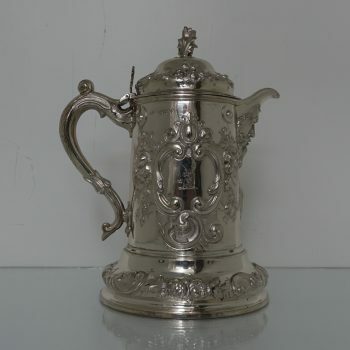 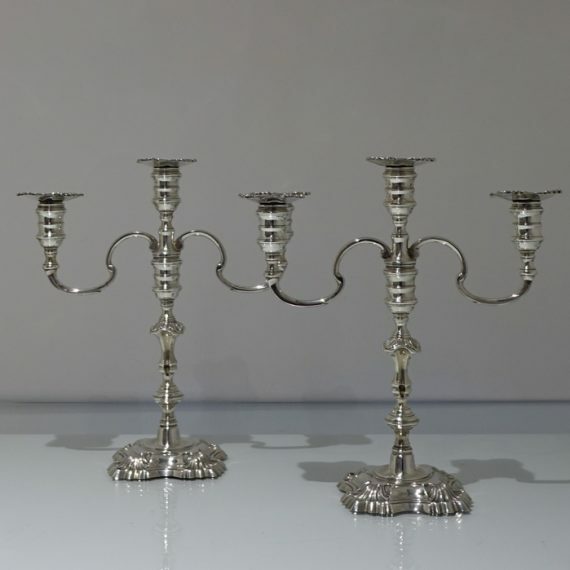 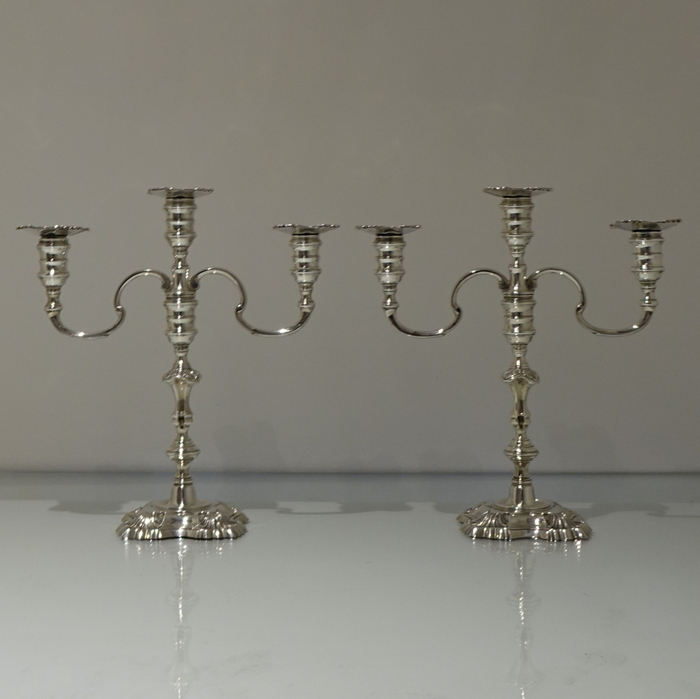 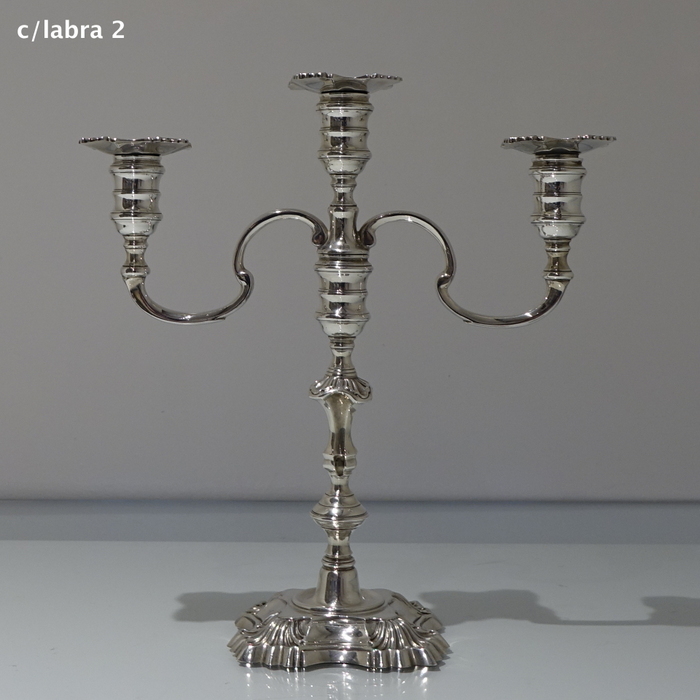 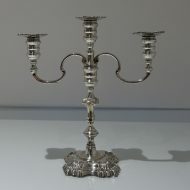 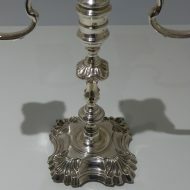 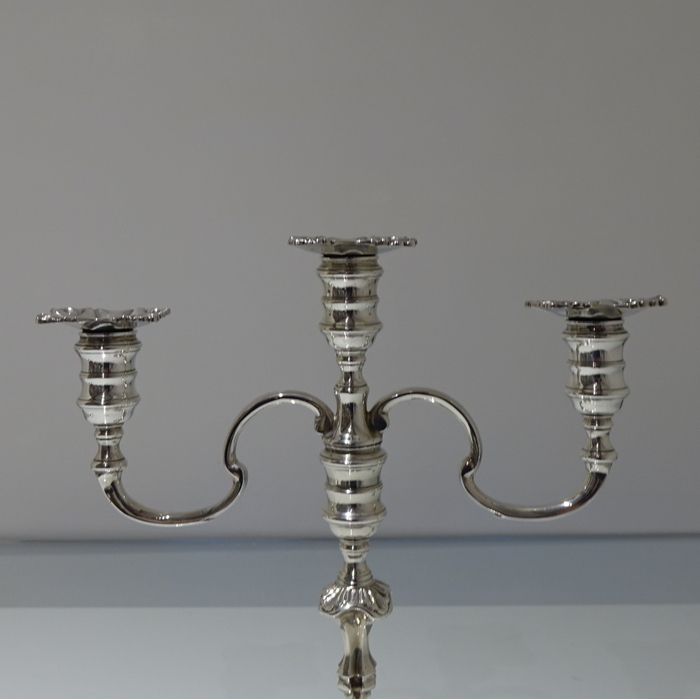 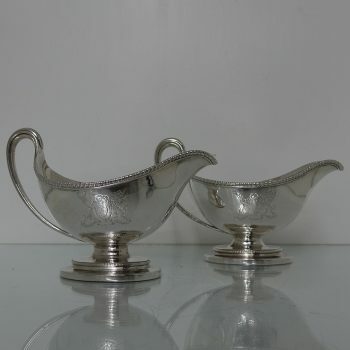 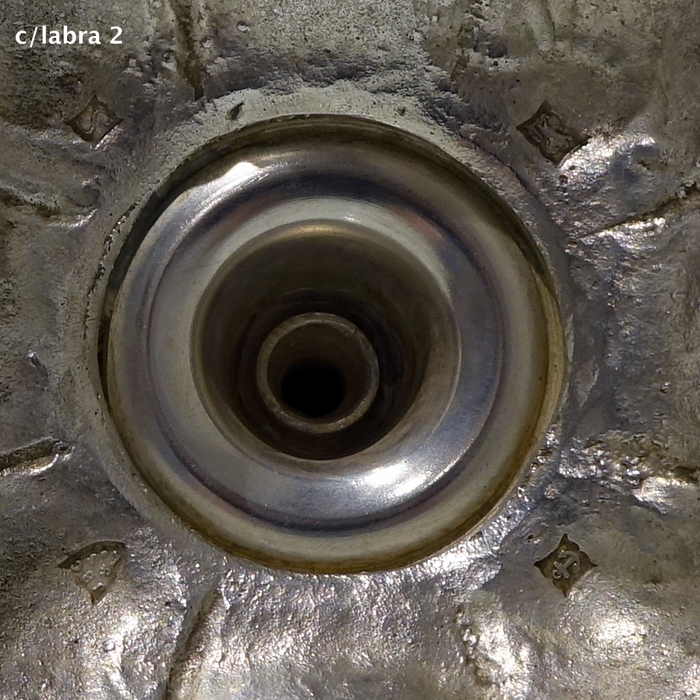 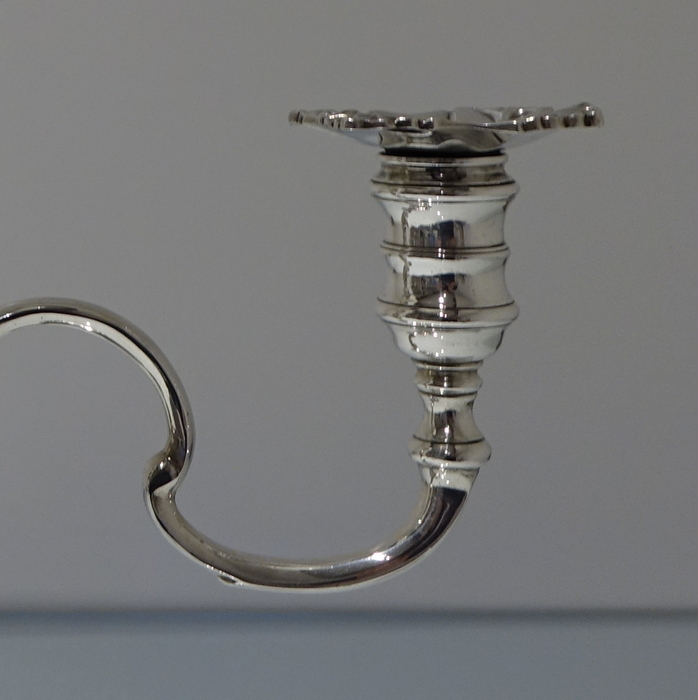 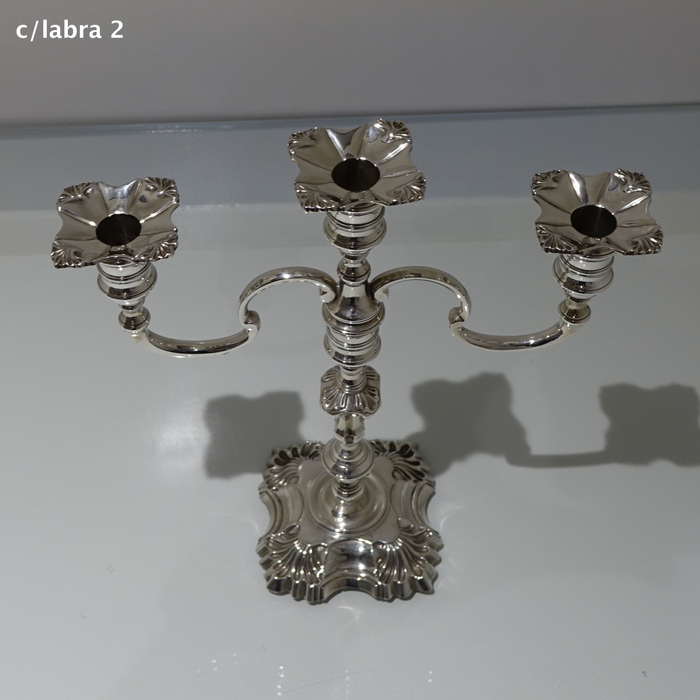 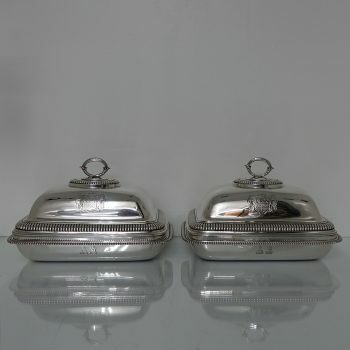 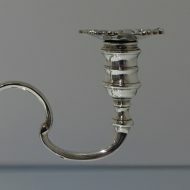 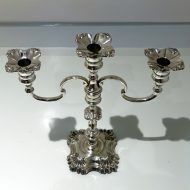 A very fine and extremely good quality pair of three light candelabra. 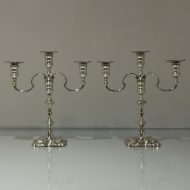 A very fine and extremely good quality pair of three light candelabra. 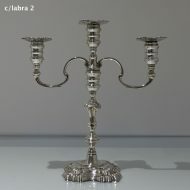 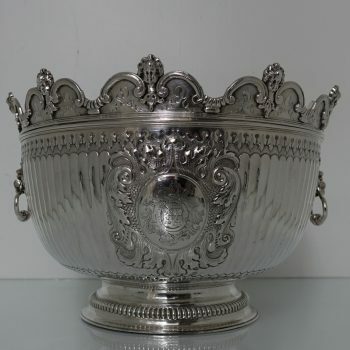 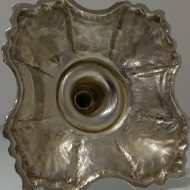 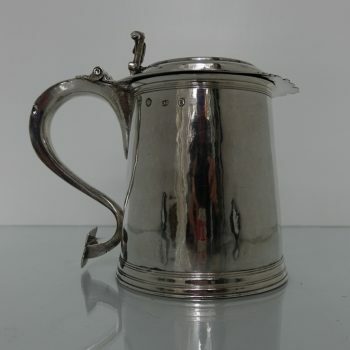 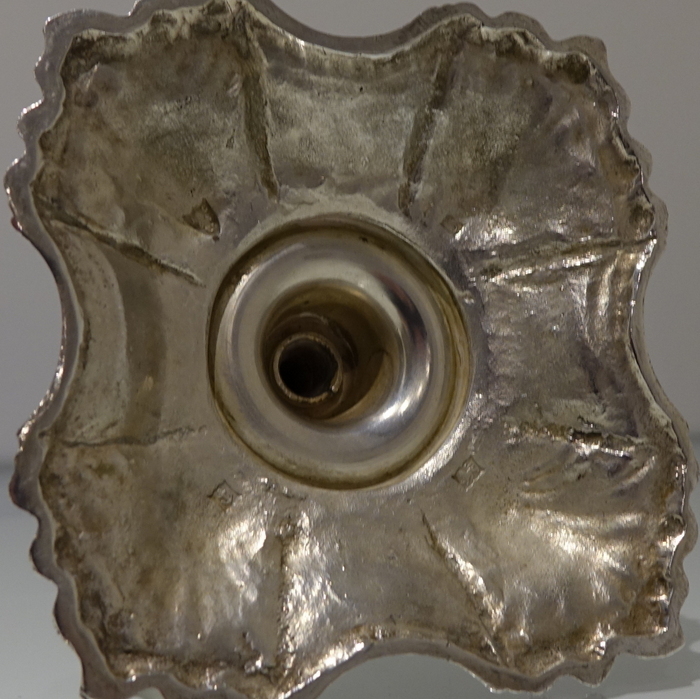 The decoration is the very desirable four cornered shell pattern and the branches and sconces are detachable.